We offer a free estimating / choose at home service and we also have an appointment only showroom in the grounds of the Lilleshall National sports centre. 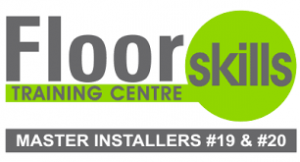 We supply and fit a variety of carpets, vinyls, luxury vinyl tiles and laminate flooring to suit every need. We build a good honest relationship with our customers being the salesmen, estimators and fitters from start to finish. 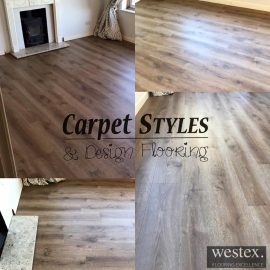 Bespoke / unique installations are rapidly becoming popular with Karndean, Amtico and Harvey Maria luxury vinyl tiles and we can also offer this service with carpet. 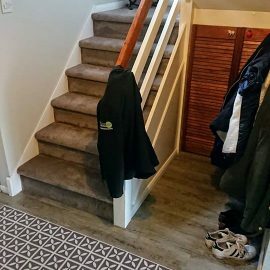 Ryan and Lee did an amazing and very professional job at fitting my living room and hall carpet, very professional from the start Ryan even reopened the showroom so we could pop down to select our carpet and then was fitted within 10 days. We would highly recommend them and so would our German Shepard Layla (she was given lots of fuss) Thanks alot. We will work with you to transform your space tailored to your functional and visual needs, turning your ideas into a beautifully crafted reality. See our Gallery for more inspiration. 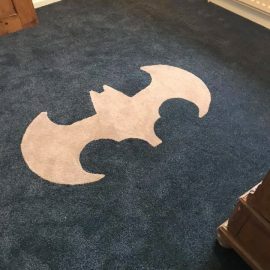 Copyright © 2019 Carpet Styles. Powered by HD-IT. Maintained by HD-IT.